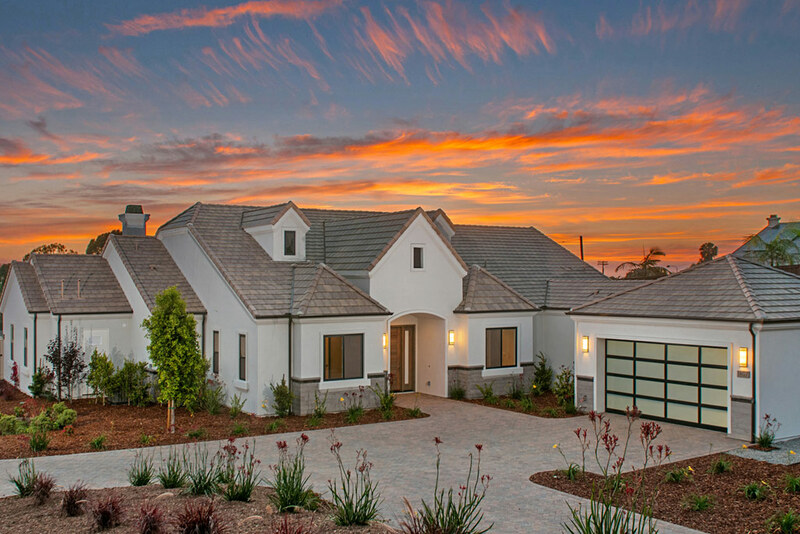 The final home at Seascape sold on opening weekend! Home remains open weekends through July 17th, acting as a second model displaying standard MDD home amenities and features. Come tour it Saturdays from 12-5pm and Sundays from 1-5pm through Sunday July 17th and find out what other home options we have available!